We travel the entire State of Colorado to DJ any type of party! 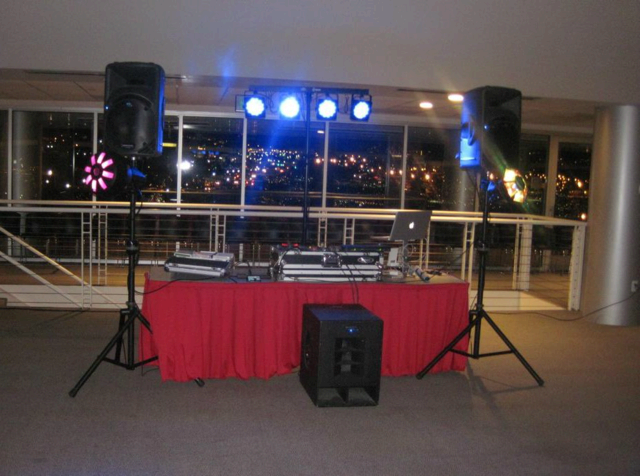 Basic DJ Packages starting at $350 for the first 2 hours, and $85 for each additional hour. Includes basic dance floor lighting. Weddings get a free facade cover upgrade! Perfect for any type of party!